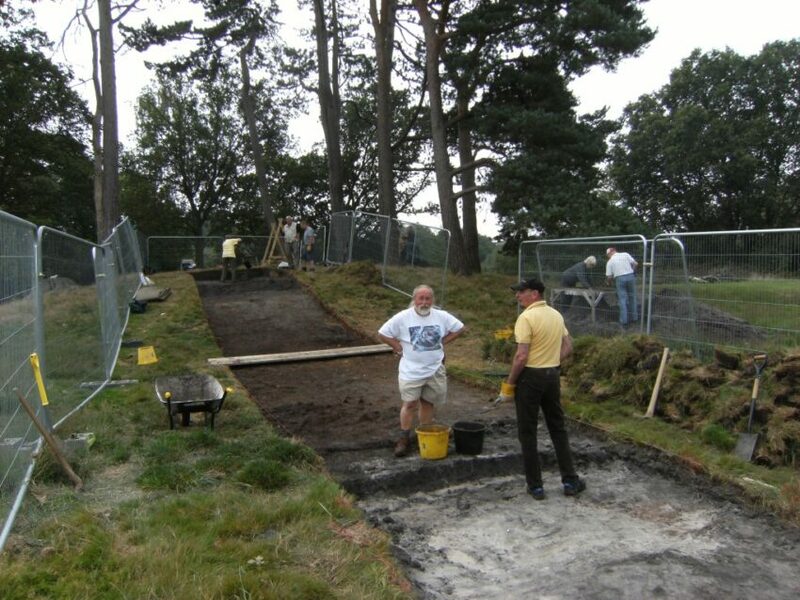 In 2016 another two excavations are scheduled as part of ‘People of the Heath’. Please pencil the dates into your diary if you would like to participate. If you have not registered yet to volunteer, you can enrol via the ‘Get Involved!’ button on this website. The dates are: 26 April-14 May and 6-24 September 2016.